1. Red Carnation In a Vase..
1. 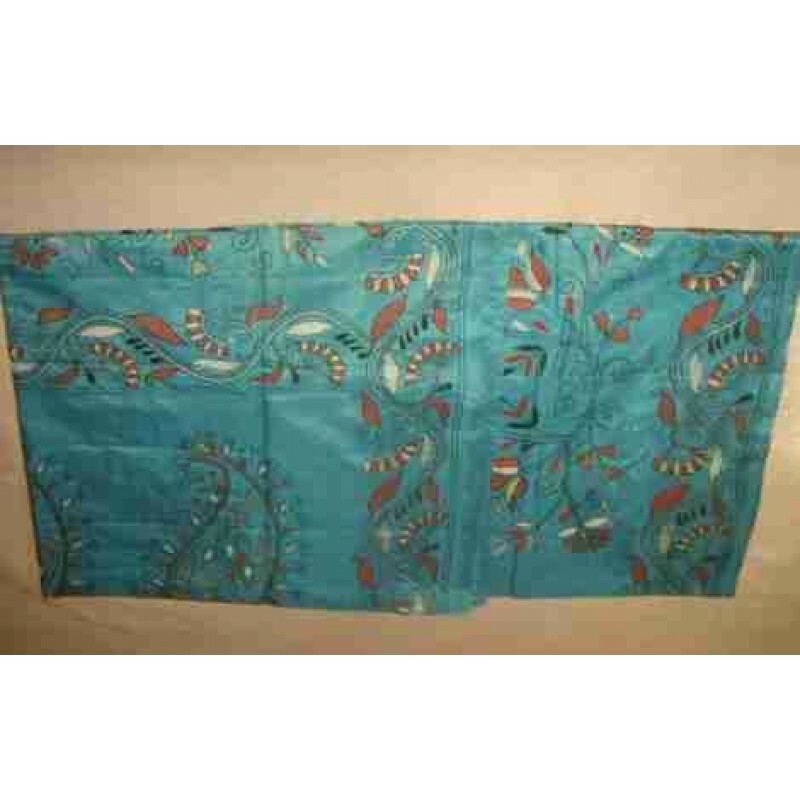 Hand Batik Silk SareeBlouse PieceIncluded How our saree sales work ?Upon receipt of your ord..